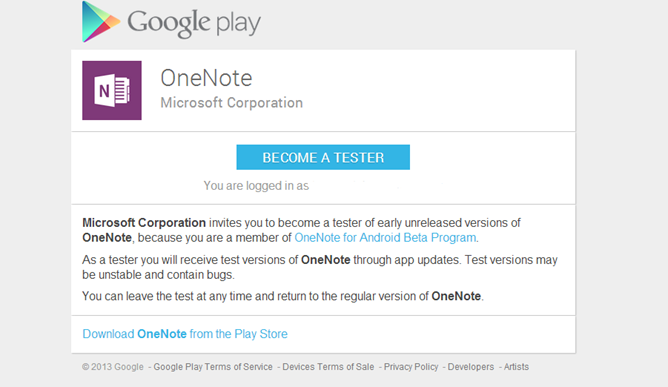 If you're a heavy user of Microsoft's cultishly-beloved OneNote application, good news: the company has just announced that it will be publicly testing a beta version of the Android app via Google's Play Store beta program. Yay! To sign up, just join the OneNote Google+ community and then head to this page to opt-in to the beta. 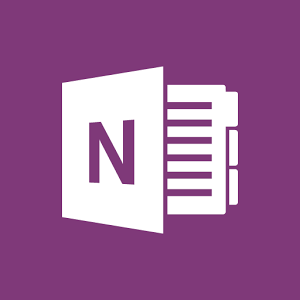 While Microsoft hasn't announced any new OneNote Beta features just yet, they're saying a new beta version of the app should be going live "soon," so testers will likely be getting some new and interesting things to play with in the coming days or weeks.